It's music with style – and it's on the move! 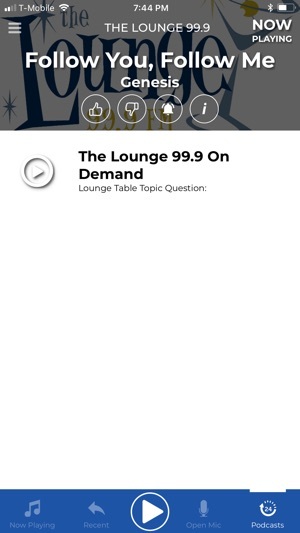 Get the free app now and listen to the Lounge 99.9 no matter where you are! 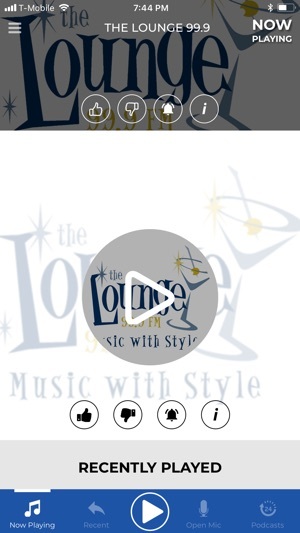 Broadcasting from Vancouver Island, Canada to the entire planet, the Lounge 99.9 is music with style... From Frank Sinatra, Dean Martin and Barbara Streisand to Ray Charles, Diana Krall and Michael Buble. They are all timeless classics and the music of your life. Good music comes and goes – great music never goes out of style. 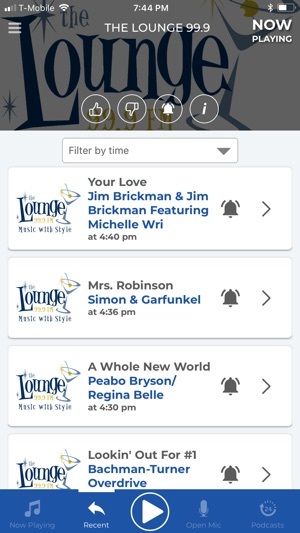 Listen to the Lounge 99.9 – Music with style. 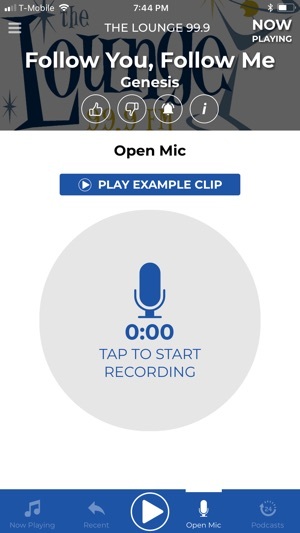 New version includes enhancements to our app analytics and reporting. Am really enjoying it, tho was surprised to hear james Taylor circa 1976 - not exactly lounge as most of us think of lounge as being 50's and 60's. Still great station, thanks!